Unless you live in a cave, you are likely aware that Bitcoin has been in a nosedive for the past several months. 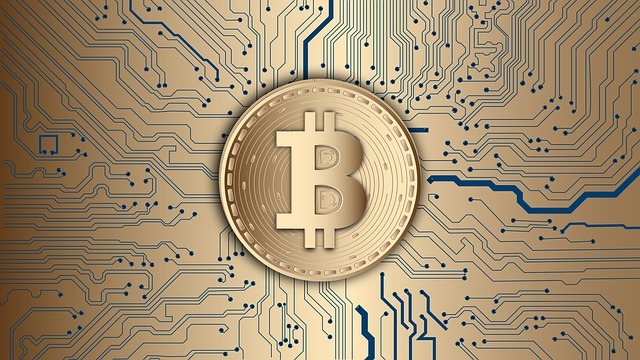 Bitcoin (BTC) is currently changing hands at $6,547, 1.11 percent lower from Thursday’s intraday high of $6,620. The world’s number one cryptocurrency tumbled almost 14 percent this week, hitting a low of $6.135, its lowest since April 9. According to a report by bitcoin bull Tom Lee, who’s also the Head of Research at Fundstrat Global Advisors, the weakness seen recently in the crypto was likely caused by futures contracts reaching their expiry dates on the CBOE and CME futures marketplaces. “Bitcoin sees dramatic price changes around CBOE futures expirations…We compiled some of the data and this indeed seems to be true,” Lee wrote in the report. Lee also said that bad sentiment combined with technical factors and insufficient inflows of new capital to the crypto market this yeas has precipitated BTC’s decline. Bıtcoın’s plunge followed a report last week from The WSJ that U.S. government investigators are probing a potential price manipulation at four major cryptocurrency exchanges: Bitstamp, Coinbase, itBit and Kraken. Meanwhile, the New York Times raised questions this week about whether BTC’s price was manipulated during last year’s spike after John Griffin, an academic with a history of spotting fraud in financial markets, published a study flagging suspicious activity. As of writing, BTC is changing hands at $6.550 on Coinmarketcap.com – up 1.24 percent in the last 24 hours and above the critical $6.380 support area. 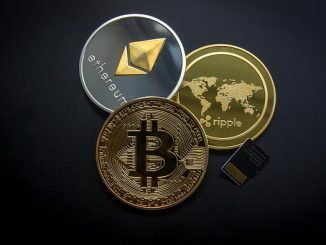 The crypto’s intraday positive territory however, doesn’t suggest a bullish trend has returned. On the contrary, its price remains supported by a descending trend line which means that while minor corrective rallies are to be expected, things will deteriorate fast once support is broken at $6,200 and $5,950. Since December’s high BTC has dropped by more than two thirds – losing more than $13k in value. 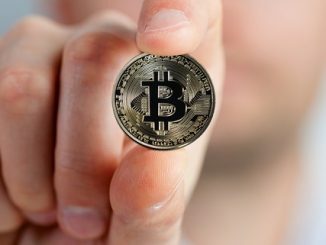 Time to Dip a Toe in Bitcoin (BTC)?